The United States is a nation fueled by immigrants from around the world. 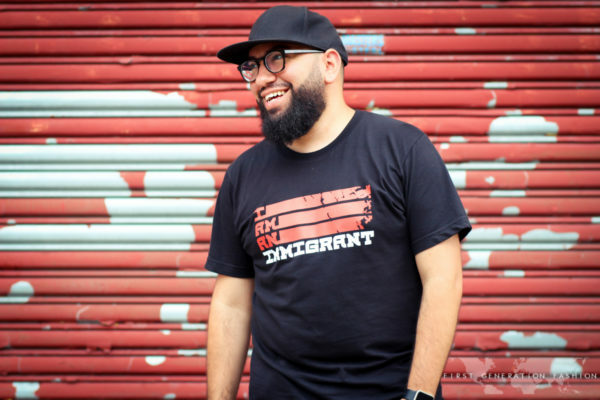 In honor of Immigrant Heritage Month, we sat down with Jen and Daniel from the non-profit organization FWD.us to discuss immigration reform, America’s undocumented community, and the #IAmAnImmigrant movement. Immigrant Heritage Month is a reminder to all Americans to embrace their welcome story and to stand in solidarity with new Americans. By celebrating our nation’s diversity and our shared American heritage, we move one step closer to policy reform that will benefit our nation as a whole.